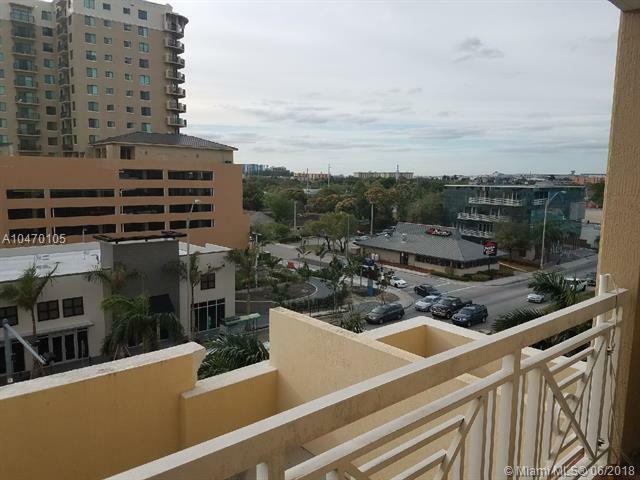 Remodeled 2 bedroom, 2.5 bathroom apartment in central location only 15 minutes away from Miami International airport and near Coral, Gables, Coconut Grove, and Downtown Miami. Upgraded tile floors throughout, updated kitchen with granite counter top and stainless steel appliances, and beautiful updated bathrooms. In-unit washer/druyer, high ceilings, great view from balcony, walk in closets, pool, gym, 24 hr security, concierge. Currently lease but tenant is open to remain for the duration of lease or vacate with proper notice.This one will not last! Great for investors and families.